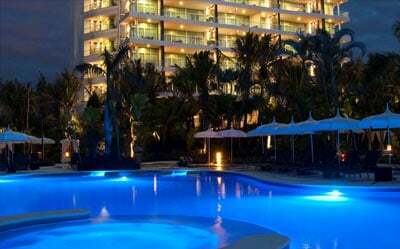 On the southern shores of the Mexican Pacific, Fiesta Americana Villas Acapulco puts guests in the heart of a thriving entertainment and restaurant district. 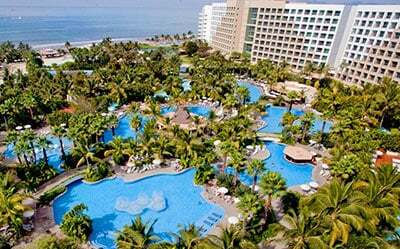 Located on spectacular Condesa Beach, this resort provides a vibrant setting for an unforgettable vacation in Mexico. 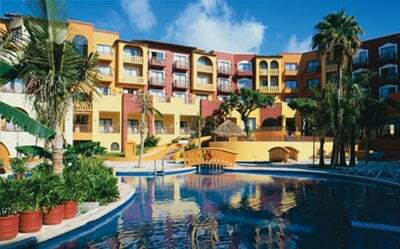 Fiesta Americana Villas Cancun delivers all the standards of excellence that guests have come to expect from the Fiesta Americana brand. This cozy resort offers a welcome haven of hospitality, ideal for those who prefer a relaxing and calming vacation experience. 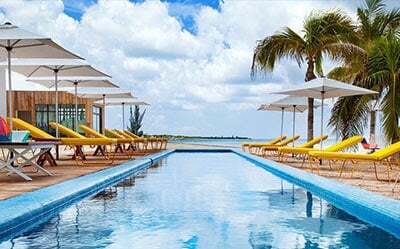 This newly renovated all-inclusive Cozumel beach resort redefines the vacation experience with a lively contemporary vibe that helps every guest find their happy place. 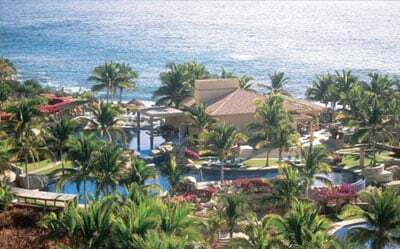 This flagship Fiesta Americana Vacation Club resort offers a sprawling all-inclusive retreat atop dramatic hillside and oceanfront property in the exclusive Cabo del Sol area of Los Cabos, at the southern tip of the Baja Peninsula. 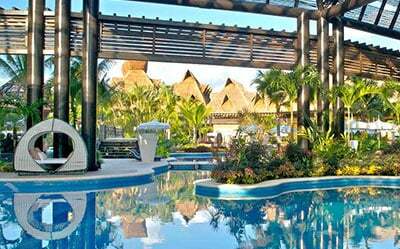 Tucked between the ocean and tropical Mexican jungle, this Cozumel adventure resort is ideally situated on Uvas Beach, just a mile from Chankanaab National Park and minutes from Mayan ruins, coral reefs and hidden lagoons. 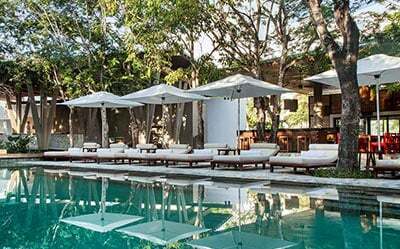 Located in the heart of the Yucatan Peninsula jungle, this resort combines luxury and comfort amid spectacular natural surroundings. 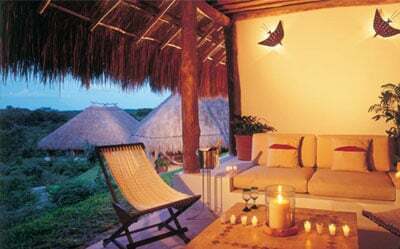 From the privacy of your bungalow, hear the sound of wild fauna as you immerse yourself in the tranquil tropical scenery. Recipient of the Five Diamond Award, Grand Luxxe at Vidanta Nuevo Vallarta, a San Francisco Exchange Preferred Resort, offers one of the most exclusive and luxurious vacation experiences in Mexico. 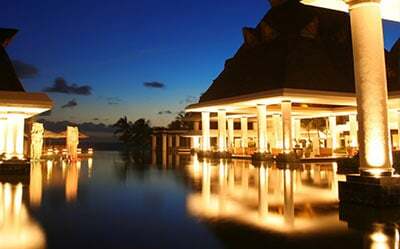 At Grand Luxxe at Vidanta Riviera Maya, a San Francisco Exchange Preferred Resort, luxury vacationing meets natural beauty to create a haven of adventure and relaxation during the day and excitement by night. 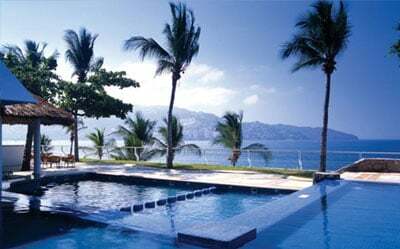 Experience the warmth of the Mexican sun on your face and unwind in the Pacific breeze at The Grand Mayan Acapulco luxury resort as you enter a world of extravagance and excitement. Experience the warmth of the Mexican sun and unwind in the Pacific breeze at The Grand Mayan at Vidanta Nuevo Vallarta luxury resort as you enter a world of indulgence and excitement. 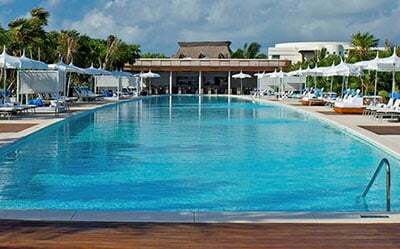 Located in the heart of the Mayan jungle, The Grand Mayan at Vidanta Riviera Maya offers guests the best of both worlds—natural tropical beauty and rich, ancient history.